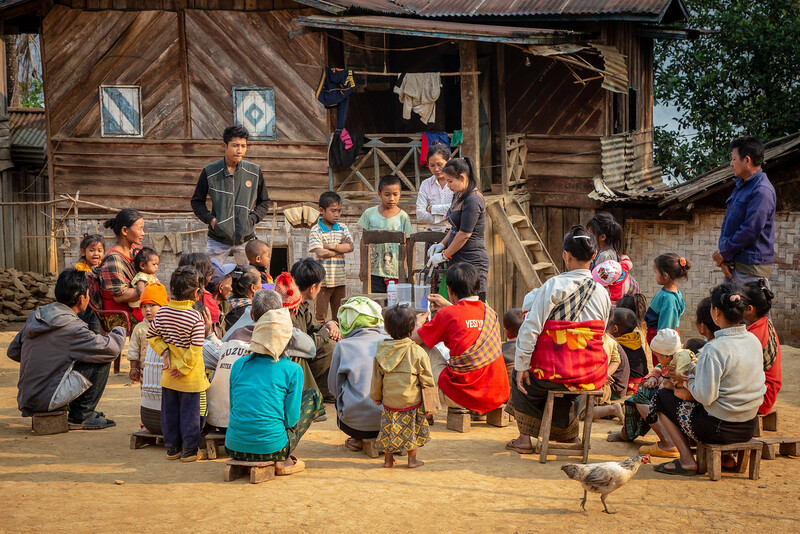 Last spring, I was able to travel with La Vaiyakone of Soap4Life through several hill tribe villages in Northern Laos. Soap4Life is is a small hands-on humanitarian organization dedicated to improving hygiene, developing economic opportunities for impoverished families and developing a path for women’s empowerment through making soap. To get to these places we traveled by bus, tuk-tuk, songthaew, motorcycle, the back of pickup trucks walking tractors and hiking to remote hill tribe village areas where La was selecting candidates for soap making and business classes. I agreed (asked) to come along because I wanted to see a part of the country I had never seen before, meet some amazing people and hopefully make some amazing photographs that Soap4Life could use on their websites and in other promotional material. I was also asked to bring along my camera drone to get some aerial photos and video shots of various hill tribe villages. 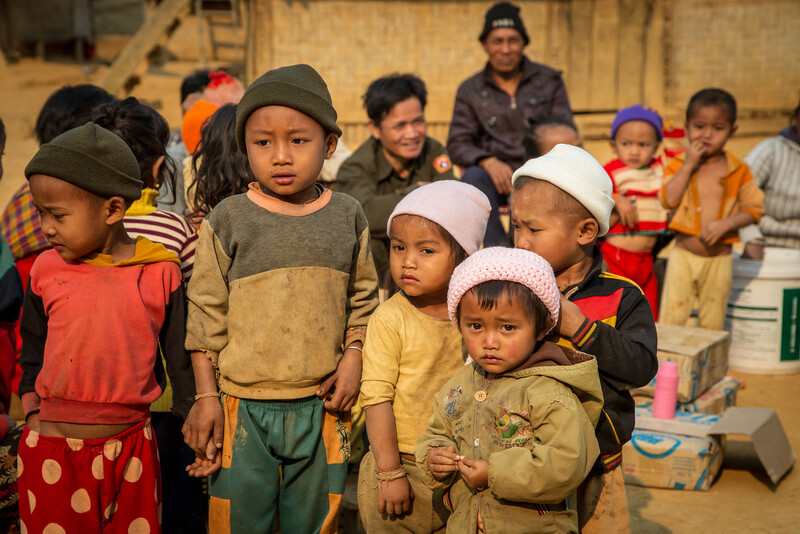 This is video from Ban Na Thui in Phongsali, La’s home village, and one of the most remote places we visited on the trip. I think you can tell from the footage that Ban Na Thui is set atop a very steep mountaintop. 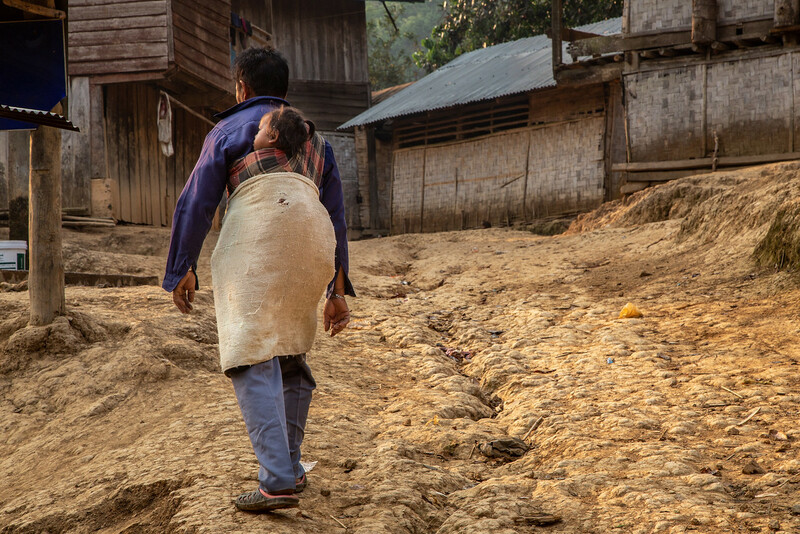 To reach this hill tribe village you can either walk up eight miles from the nearest paved road or take a motorcycle along twisty roads so steep that it is often necessary to slip off the back and walk up the most extreme grades. 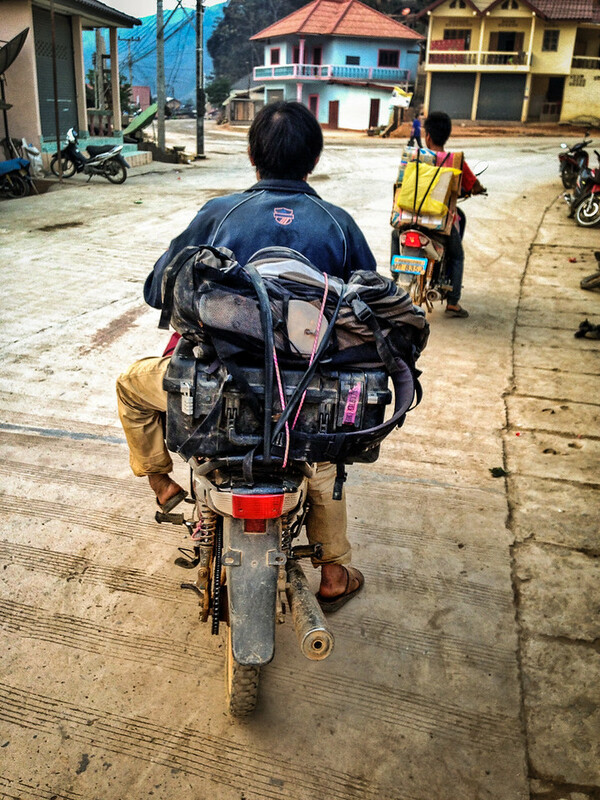 Because the road is so narrow and the grade is so steep everything in the village is either carried up by hand or on the back of motorcycles because four-wheeled vehicles are too big for the road. I made a video for every village we visited, but this is the first one I have edited. One of the best things about making these shots was that no one here had seen anything like a drone before and they were fascinated seeing their village from the air. In addition to the drone video, I have also included some shots from around the village and of La’s soap making demonstration. 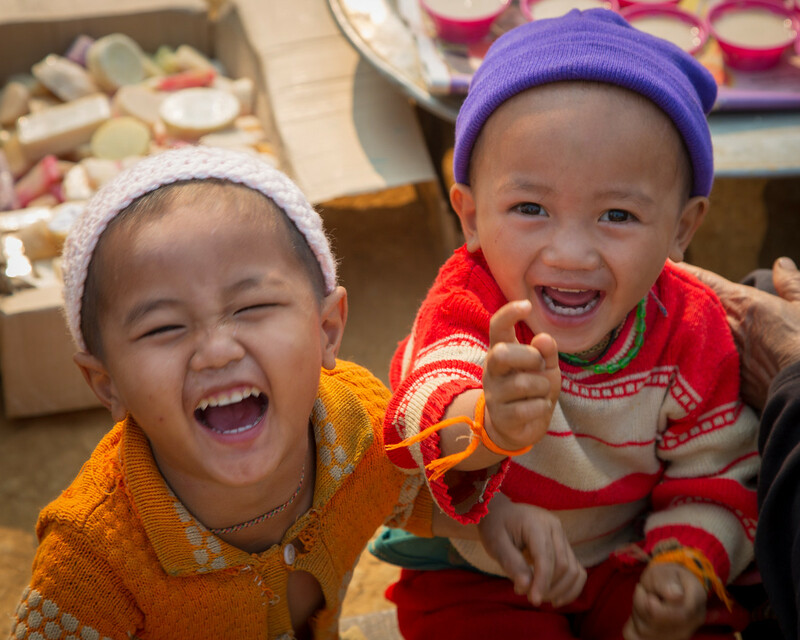 I think Soap4Life is a great organization and I really appreciate the simple, but vital role they are taking in this impoverished part of the world. We are currently planning another trip to the area and I am sure there will be more stories and of course, more photographs coming soon.